We had another great week here at DL, thanks to the arrival of the Moto X Pure Edition on our doorstep, Android Pay in our phone wallets, and Apple as comic relief of itself. Seriously, it might have been short, but it was action packed. We unboxed the Moto X Pure, tested it on a variety of networks, and had plenty of thoughts to share about it during the DL Show. Android Pay is here and available for many, just be aware that it has some new things you will have to get used to. And Apple, oh Apple. They brought us new phones and colors and pink and TV boxes and giant, massive, ridiculously oversized, iPads. It was great, all of it. Be sure to catch up if you missed anything. 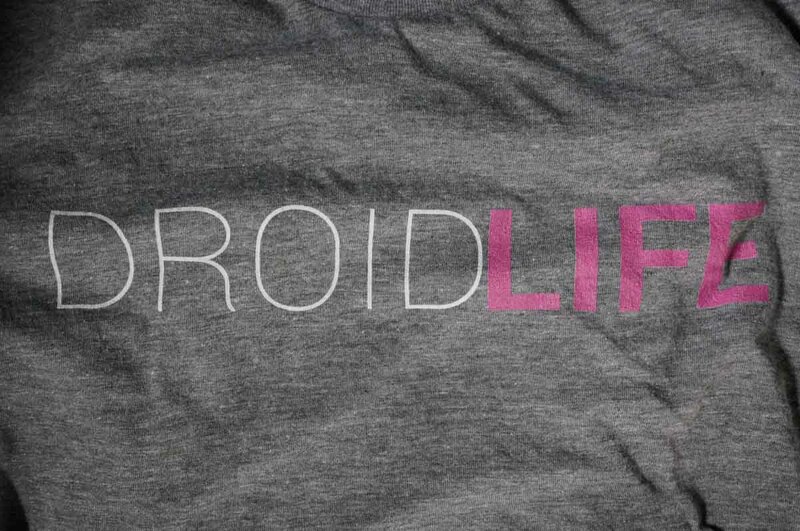 WATCH: The Droid Life Show episode 92 | Subscribe. Unboxing: Moto X Pure Edition! SIM card fun: Project Fi and the Moto X Pure. | SIM swapping! | Verizon OKs it. Android Pay is now available! | Wells Fargo too. | It requires a secure lock. And this is the new Google Wallet. Galaxy Note 5: A whole bunch of tips and tricks! This might be a good way to test Android Wear watches. Download: The latest OTA updates for Nexus devices. | Factory images too. OnePlus, please stop apologizing and just do something right for once. Is this our first look at the DROID Turbo 2? Thoughts on the Galaxy Note 5 from Ron, the resident iPhone user. Specs: This is how the new iPhones compare to the best of Android. Your next phone from Samsung might have 6GB RAM. Jawbone announced a big UP update, and a new UP2. eBay released a brand new app on Android. 5G: Verizon is ready to start testing 5G with partners. Q&A: Your answers from last week’s questions. Final reminder – be sure to click the link above and join the DL Football Eliminator. You can win a free phone just by picking 17 winners in a row.